I have created an Maven framework using APPIUM for automating an Android Application and now i want to integrate my appium maven framework with Bitrise. My automation is on a separate repository using Appium. When I try to add an app, there is no support for Maven project, it only provides some options like set “iOS/Android/Fastlane, etc” but not for Maven project. 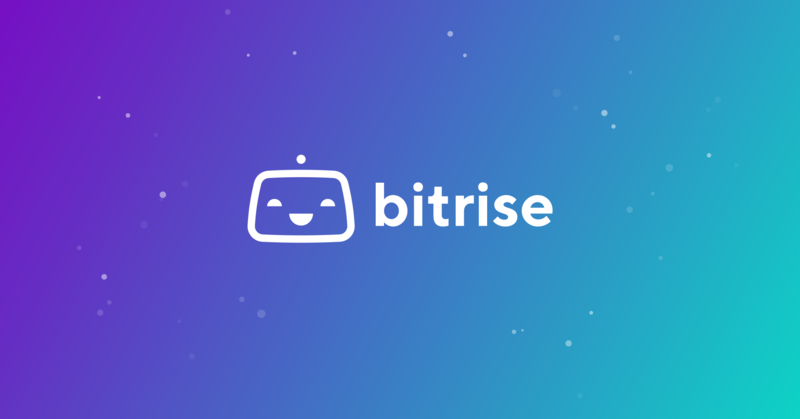 There is no document about it.So I don’t know how to setup my automation build on bitrise, do you have any idea? Of course it’s still possible to do, all this means is that we don’t have related docs or auto setup (scanner) tool (yet), which means a bit more configuration. But you already have the right steps in the workflow, in fact you’re quite close to a first successful build / test! I hope this helps, if you’d have any questions just let us know! How to run .sh/.bat file located at my local machine from bitrise. ?do you have any idea? @barthur1234 can you please copy paste the related build’s bitrise.io URL? Once my Appium server is Up and running… it is not navigating to the next command ie: to run my mvn test. Can anyone help how can i make it move to the next command line ie : mvn test ? Just following up, I was wondering if you were able to access the related build’s bitrise.io URL? I need to solve this problem rather urgently now, any help would be greatly appreciated. Hi all, I want to run appium tests for UI testing. This framework requires to run an appium server on the same machine to run the tests. How can I do that with bitrise? If you have a specific issue please either fill out a #issues:build-issues report or use the onsite chat / email to contact our support. We try to do our best to provide support here too, but we can only do that if you fill out a #issues:build-issues report.